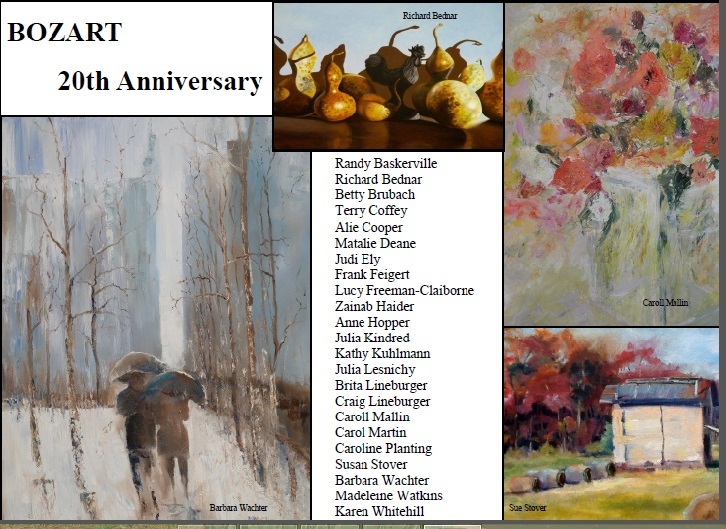 Celebrate BozART’s 20th Anniversary on November 6th, First Friday in PCA’s CitySpace, 100 5th St. NE. 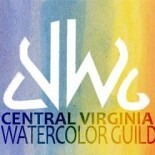 Nine members of the watercolor guild are also members of BozART. Come see their art and enjoy their company: Matalie Deane, Judi Ely, Anne Hopper, Julia Kindred, Kathy Kuhlmann, Caroll Mallin, Carol Martin, Susan Stover and Barbara Wachter. This entry was posted on Oct 29, 2015 by miatomaine in Art News, Local Events, Member news.